When a Piper sleeps there is much to drool about. Her heavy breathing sounds like a prank call. The kid is out. You can turn on the lights, talk in loud voices, and jump on the bed. I know. Her Sissy has done it all. Nothing wakes a Piper. I require the appropriate amount of bedtime reading, a cup of chamomile, two ear plugs, an eye mask, and a fan for white noise to even think about sleeping. It’s not just that Piper doesn’t have to plan a lecture for tomorrow on the impact of feminist poetry as protest (I’ll bet my students will be riveted! ), it’s that she’s wired completely different. 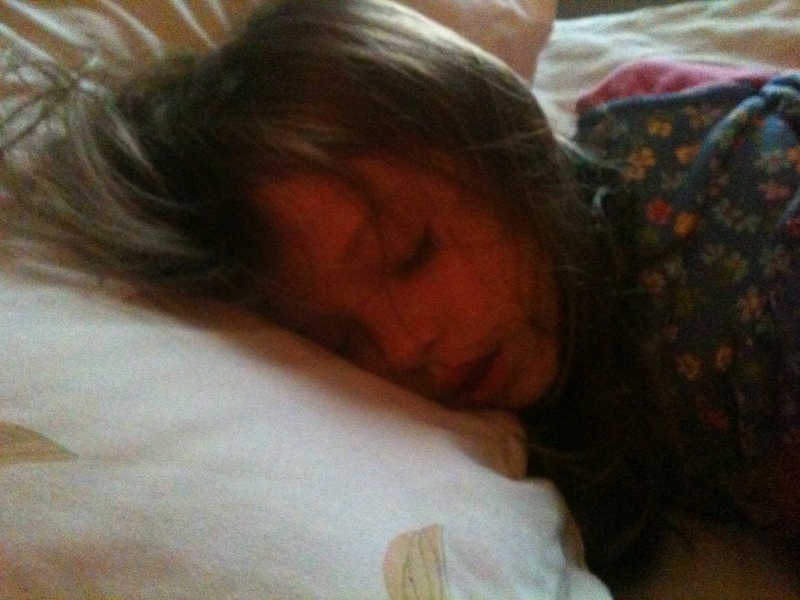 This moment, the one where she’s sleepy and happily cuddled up with her mom in bed, is the only one that exists. She’s my little Buddha. My mindfulness wake up call. I could learn a lot from a Piper. 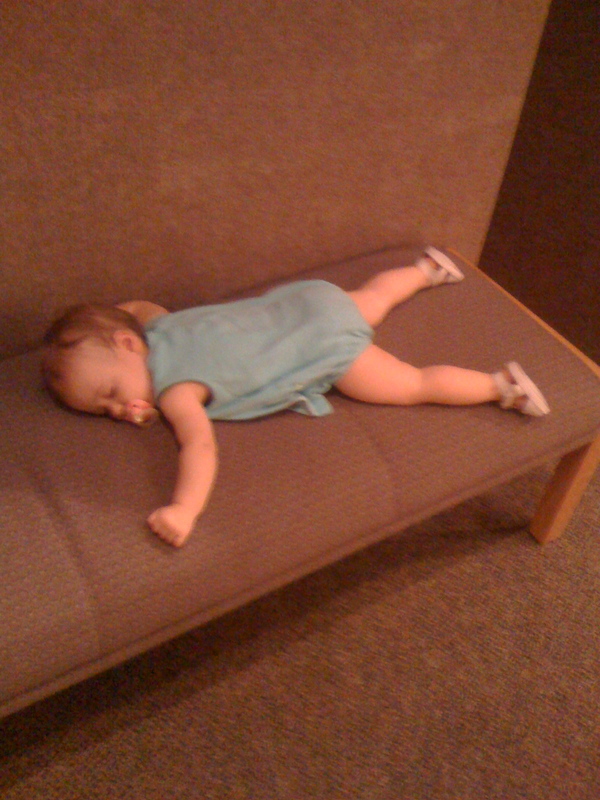 This entry was posted in Gratitude and tagged buddha baby, piperism, sleeping anywhere by melissa.scholes.young. Bookmark the permalink. a nap sounds delicious right now. I could just close my eyes… wake me in 6 minutes. Especially since to a four-year-old six minutes actually equals two hours. 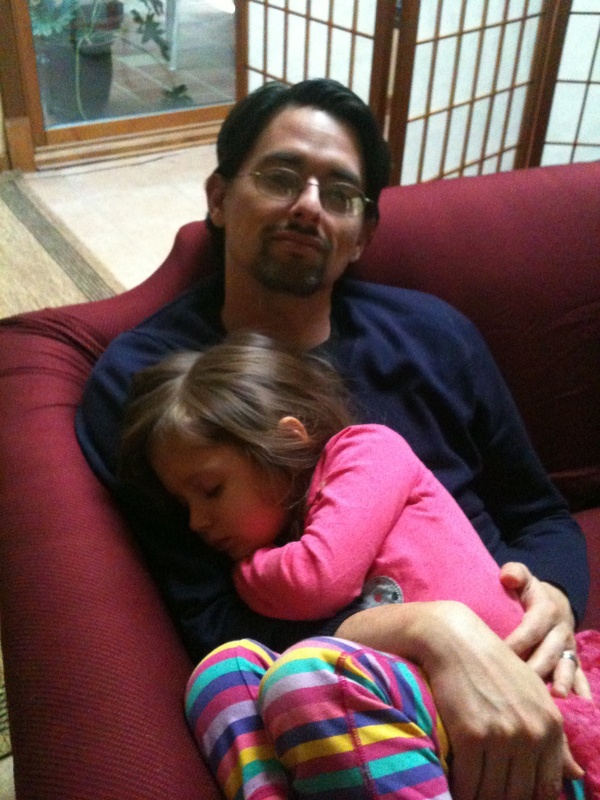 Oh, napping. I miss thee.